A simple addition that turns your WaterRower water blue. The Water Blue dye solution has been specifically formulated to provide it's own water purification for preventing slime or mould in the water tank. As a result, you must only add this to a non-chlorinated tank of water - otherwise the water turns green. 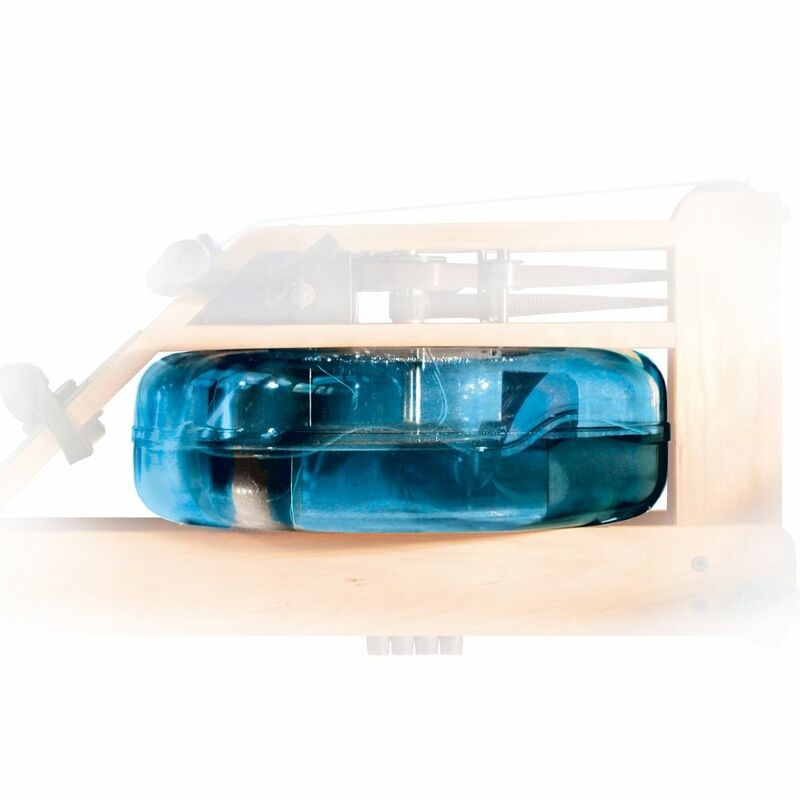 Purely an aesthetics thing, the water blue dye doesn't not enhance or detract from how the WaterRower water resistance system works. It is a water purifier and as the bottle is one complete dose, there's no need to measure it out. 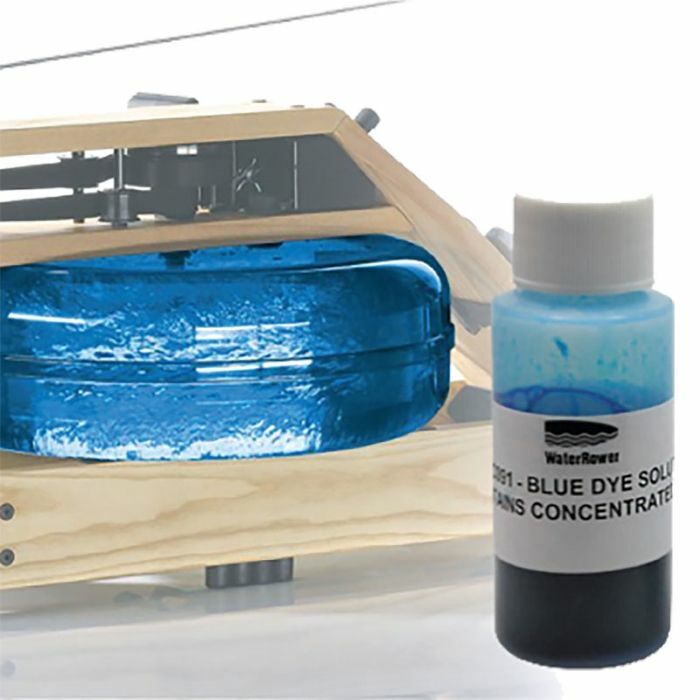 One word of caution, WaterBlue dye is only recommended by WaterRower for metal framed rowers (M1 High-Rise, M1 Lo-Rise and S1) as it will stain wood when filling or emptying the water tank. You can use on the wood models, but please ensure the wood is well covered when you fill or empty the container.